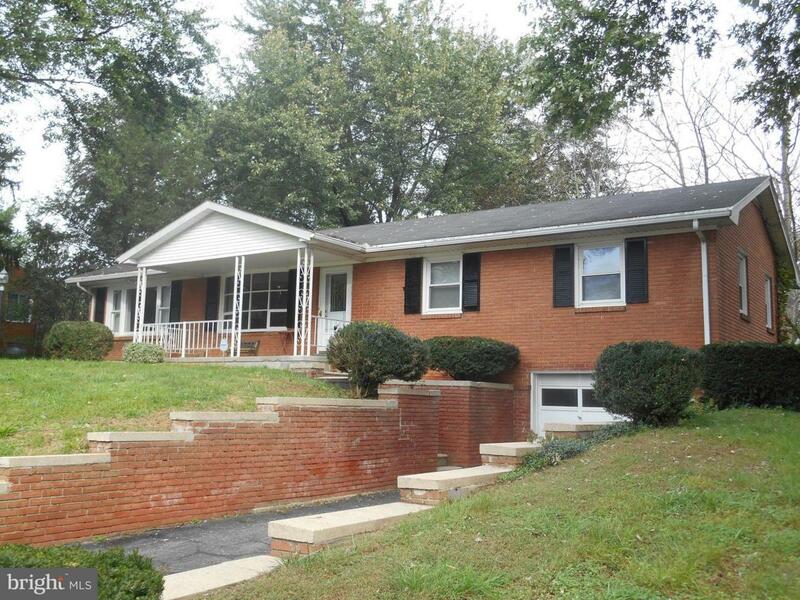 Large brick rancher with partially finished basement and attached garage. Home has been freshly painted, refinished hardwood floors and new LVT installed. 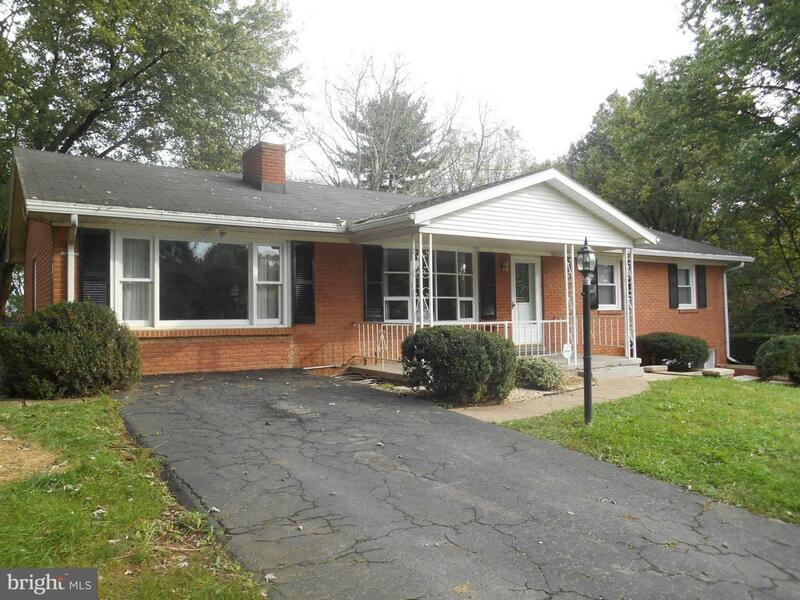 3 BR's and 2 Baths on main level. Also has 3/4 family rooms plus dining room. Possible 4th BR in basement. House has a lot of square footage for the price. Must see! !